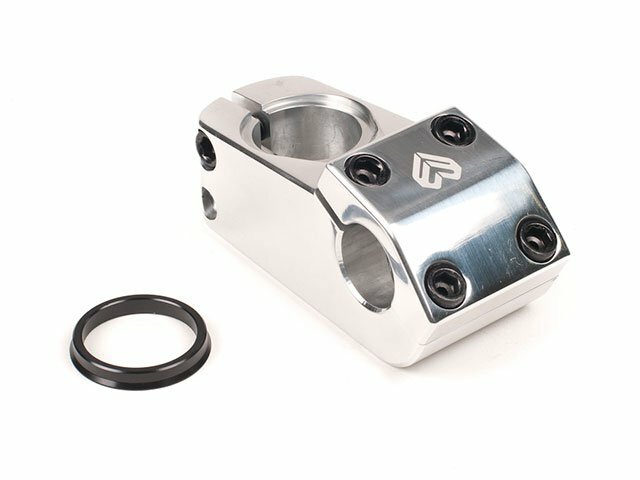 The eclat "Fist" Topload Stem looks great and fits perfect on every BMX bike. Because of a special clamp system they eased the mounting and increased its strength. 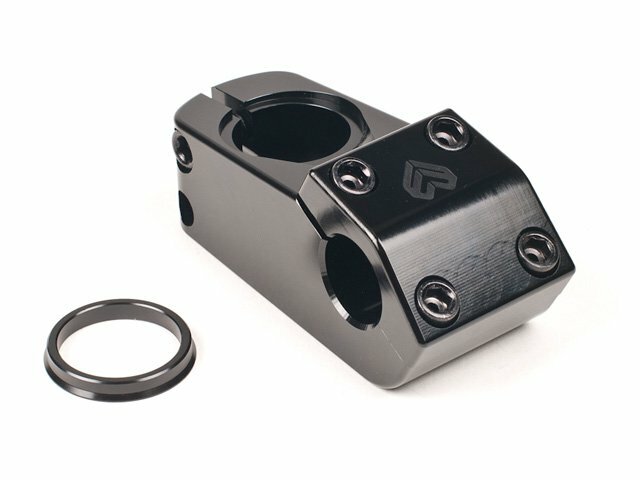 The eclat "Fist" Topload Stem is an all around massive stem.